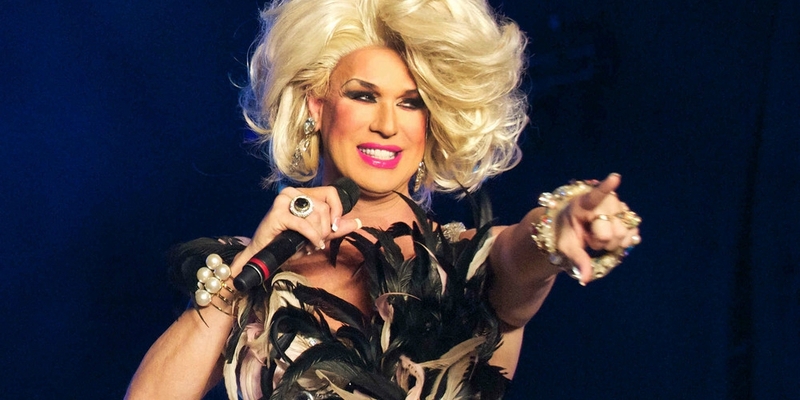 Elaine Lancaster is one of South Florida’s famed drag darlings. The queen is known for her work in the community that has spanned over two decades. 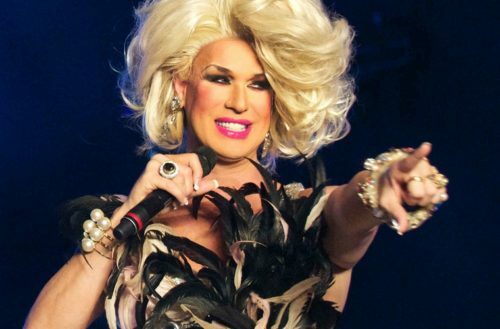 Currently, she hosts Voss Events’ popular Drag Brunch every Sunday at Señor Frog’s in South Beach. She is also one of Donald Trump’s loudest supporters. Lancaster just participated in a panel discussion on CNN, chatting about her support for the POTUS. Out of drag, Lancaster was picked as a poster child for the “Gays for Trump” movement. Since her support has hit major news outlets, she has received quite a lot of backlash from her own LGBT community — and lost a few gigs as well. Economy and employment are issues that Lancaster cites as her “number one reason” why she is supporting Trump. Lancaster believes that the America’s economic issues have destroyed small-town America, remembering her mother’s small town in Georgia that was once a vibrant town. But isn’t that how Trump was elected? Many of Elaine Lancaster’s loudest critics don’t challenge her stance on the policy, and instead attack her physical appearance. Chadwick Moore Instagrammed spending some time with Lancaster when she was in NYC filming the panel with CNN. I asked about her relationship with him. “But now, I’m an enemy of the gay community. I worked 20 years and sacrificed my personal life for the betterment of the gay community. I want a place at a table. If something goes awry, I have a voice. We aren’t going to stand for that. I want to be a champion for the gay community. “You cannot just assume you have people by the balls,” she adds.